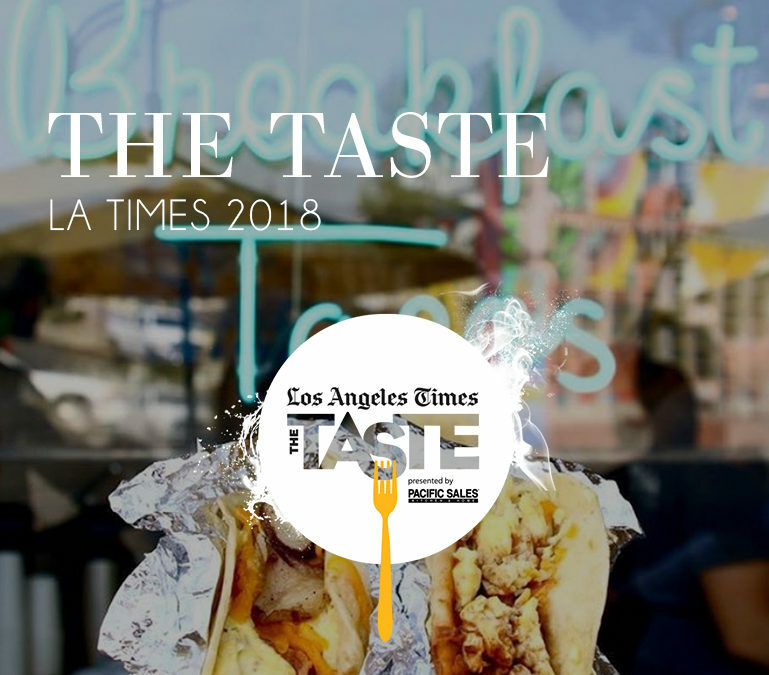 The 3-day event boasts some of LA’s most famed chefs from renowned restaurants across the city. 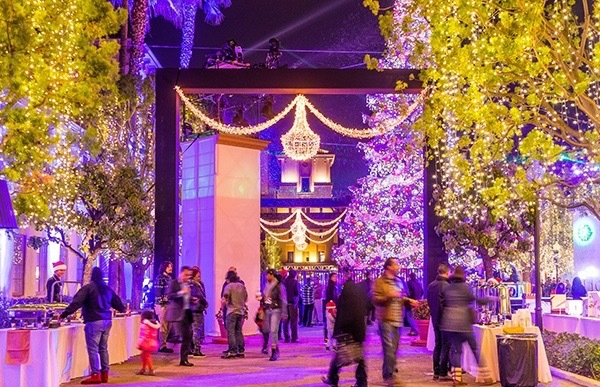 Paramount Studios is turned into an epicenter of culture, food and diversity. It’s a festival featuring the best in flavors, traditions and imagination, showcasing incredible food, innovative pop-ups and true culinary creativity. The event will take place Friday, August 31st through Sunday, September 2nd, from 7:30 pm-10:30 pm each night. VIP tickets include exclusive tastings and pours from this years handpicked restaurants, chefs, sommeliers and more, special access to VIP talent mixer, and a behind-the-scenes tour of the Paramount Studios! Be sure to purchase your tickets today before they sell out!